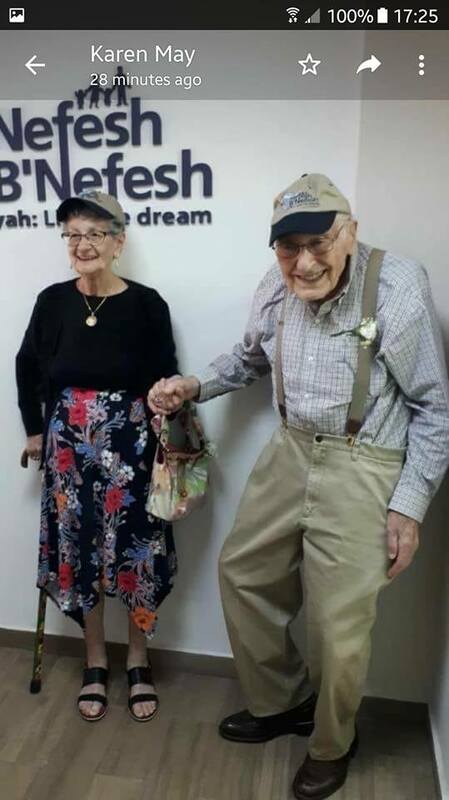 By her own admission, Netta is on a mission with messages for many – for all women, for “well-endowed” women, and for men. 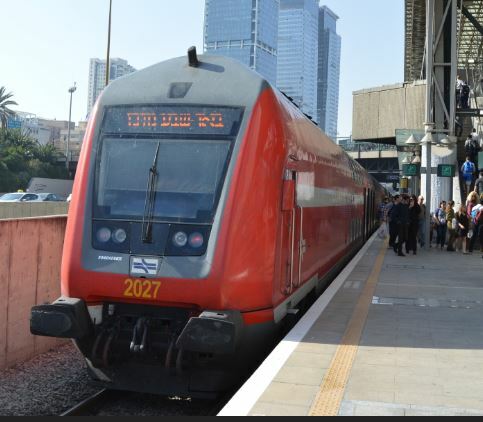 Like all of his video clips in Israel, you can’t help but laugh. 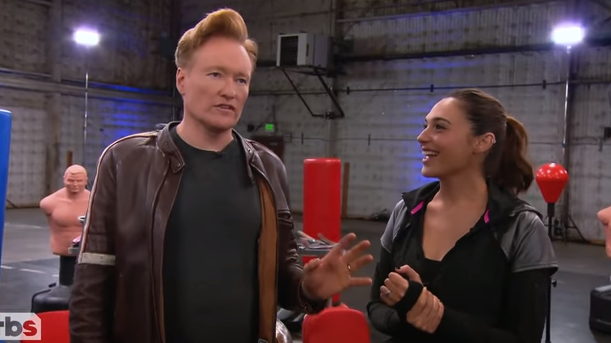 Conan and Gadot…amazing! 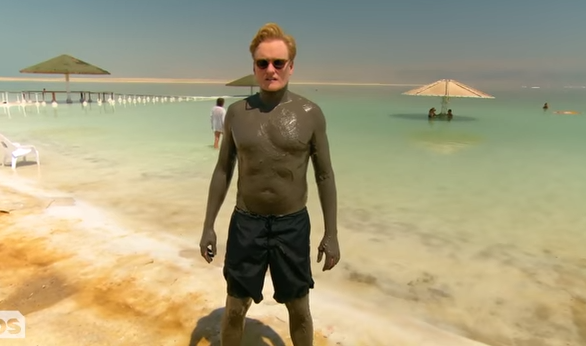 Dead Sea and Conan – Can it be? 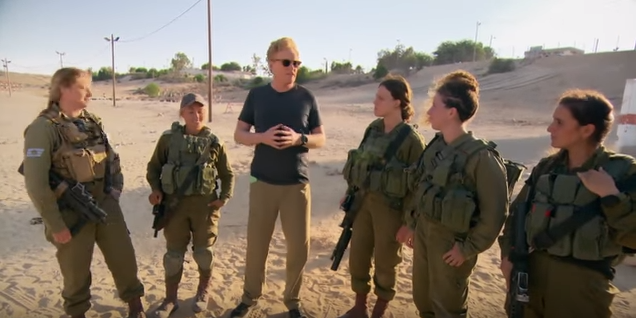 Is Conan Thinking of Enlisting in the Israeli Army? 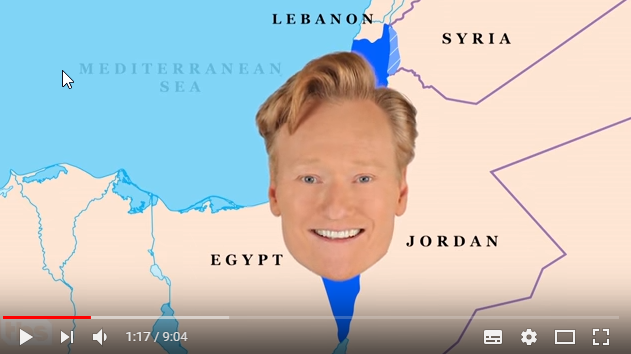 What I love about this clip is that not only is Conan having fun, not only are the young women having fun, but those who watch it get to smile. 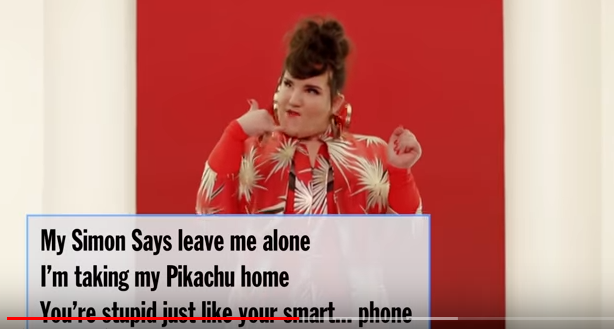 In a crazy world where rockets are fired at our citizens; where international celebrities determine guilt by the body count and not the right of it all, this is a welcome opportunity to laugh.